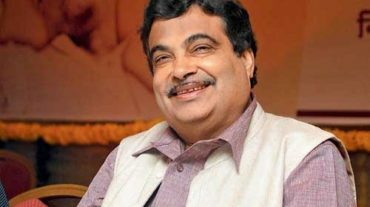 Marathi politicians & Minister of Maharashtra list with their information like biodata, profile, photos, wiki, images, constituency & personal contact information is included here at Marathi.tv – Maharashtra’s No. 1 Web Portal. If you feel like adding your favourite politicians profile to our website, please contact us. 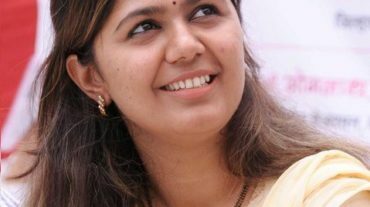 Pratibha Pawar | प्रतिभा पवार (Full Name : Pratibhatai Sharad Pawar). Her name before marriage was Pratibha Sadu Shinde. No confirmed information on her birthday Currently Married to Sharad Chandra Govindrao Pawar.